"The future of IT is here"
Managed Services, Cloud Backup, plus much more! 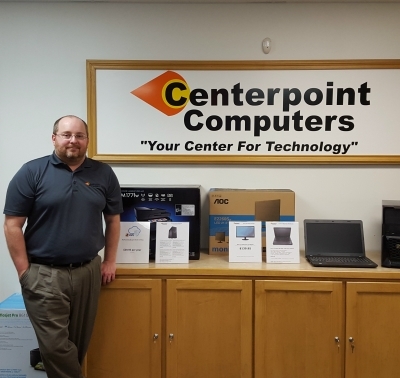 Centerpoint Computers was created as your one-stop shop for Windows 10 laptops, custom built PCs, computer repairs and upgrades. We were founded in 2001 by a group of computer consultants and technicians that have worked with many of the businesses locally and in the surrounding areas for years. The company was developed with the intent to serve local businesses and residential customers with the best possible service available. I've always been a firm believer that you shouldn't have to wait in a call queue or wait for a technician to call you back. When you contact our support team, an actual technician answers the phone and can start on troubleshooting the moment you call in. Backed by our Managed IT Services and support ideals, you'll never be treated like a number. Locally owned and operated by Benjamin Plummer, you can rest assured that your hard-earned money is going back into the community. 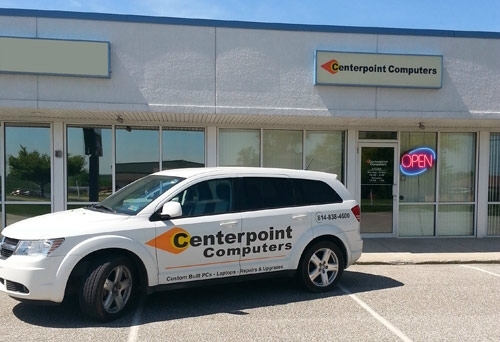 Centerpoint Computers really is "Your Center for Technology" and should be the only place you have to call. Copyright © 2019 Centerpoint Computers. All Rights Reserved.